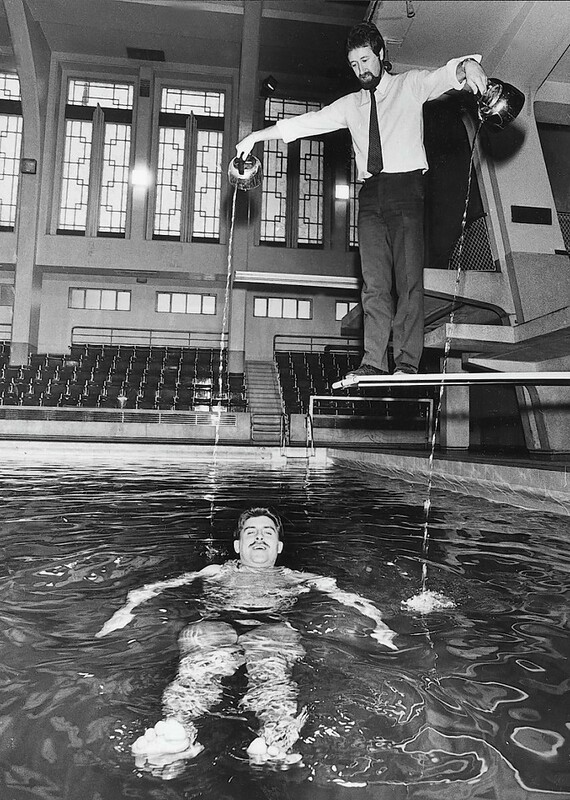 Campaigners bidding to return the Bon Accord Baths to their former glory have launched a fresh petition to save the Aberdeen landmark. The Bon Accord Heritage group is hoping to secure a lease for the building on Justice Mill Lane from the city council. The property – which was closed by the local authority during cutbacks in 2008 – was put on the market in January. The deadline for bids was July 7 when the campaign group submitted its business case for taking ownership of the art deco building from the council. However, it is understood six other bids were also received and a final decision on the baths’ future will rest with the council’s property sub-committee on September 2. John Law, head of facilities and fundraising for Bon Accord Heritage, has now started a petition to garner support for the plan to reopen the building as a “community-run leisure facility”. More than 100 people have signed it so far. He said: “We are into an interesting phase now, we have got until September to ramp up the pressure on the council. Mr Law said he was confident Bon Accord Heritage could raise the estimated £10million required to renovate the building through grants if councillors give their backing to the plans. He added: “The bottom line is if the city council do back us that will make it happen. It simply can’t happen without the city council supporting us. 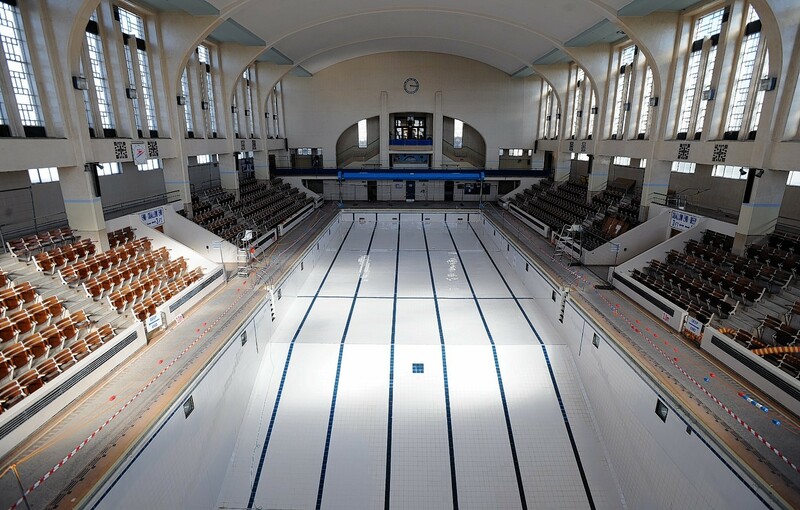 The campaign to save the Bon Accord Baths was sparked byhrough a petition created by Aberdeen man, Craig Adams, last year – which received 2,400 signatures in total and sparked renewed interest in the building. The building once included a 14-bay swimming pool, Turkish baths, two saunas and two steam rooms. The perfect place to chill: Could Bon Accord Baths soon have its own ‘ice bar’?